We believe in a holistic approach to transforming communities. 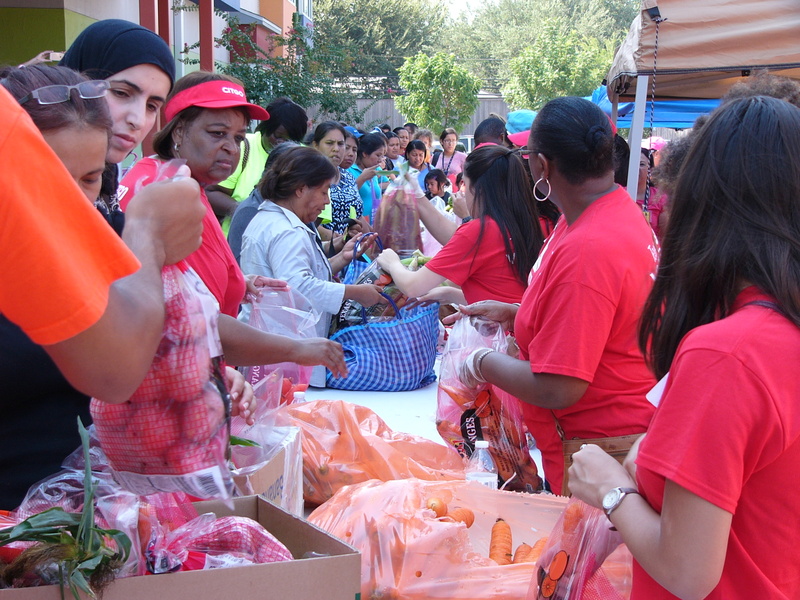 Neighborhood Centers connects families to healthy resources, throughout the year and in preparation for back-to-school. BakerRipley transforms communities for good. Every single neighborhood and community has strengths, resources and assets. Our purpose is to keep our region a welcoming place of opportunity. What we create for people allows them to earn, learn and belong.